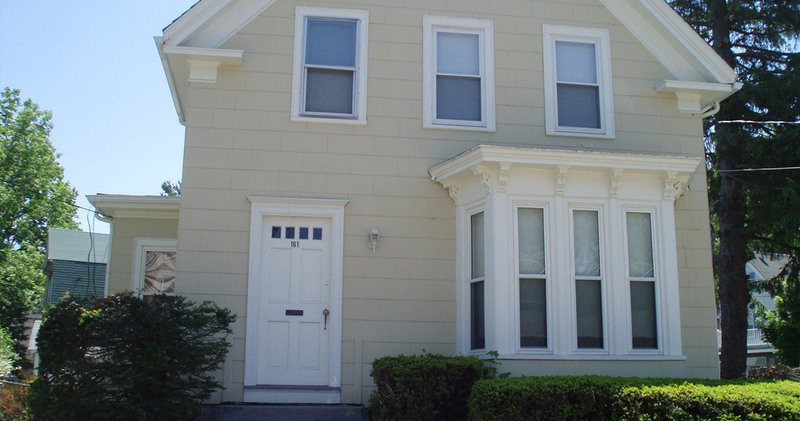 The old paint job on this Brockton, MA home was dated. 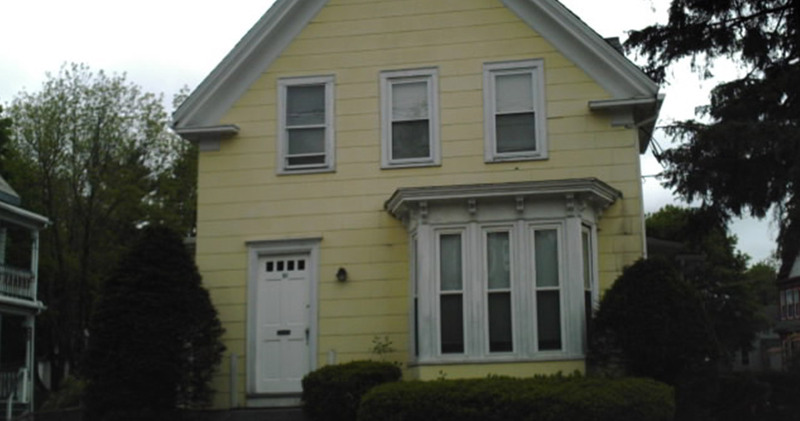 We provided a beautiful, modern light-yellow paint that makes the home pop. If you’re looking for local house painters in South Shore who can provide YOU with this kind of result, contact us today.